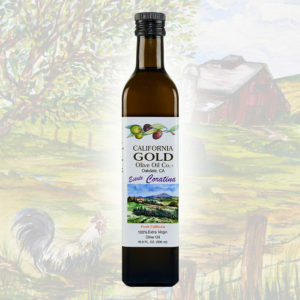 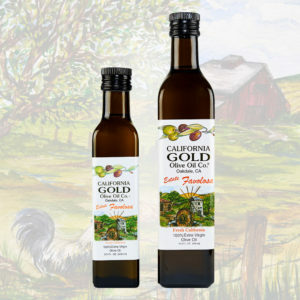 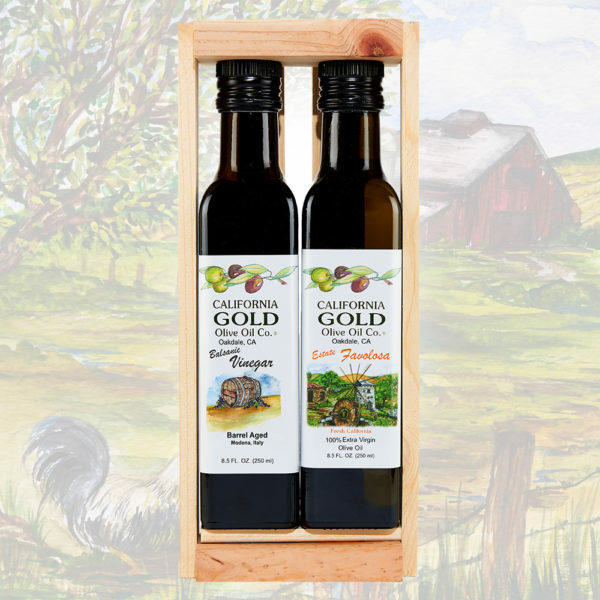 OLIVE OIL GIFT CRATE – ESTATE OLIVE OILS | California Gold Olive Oil Co.
Hand crafted wooden gift crate with your choice of (2) 8 Oz. bottles of olive oil or balsamic vinegar. 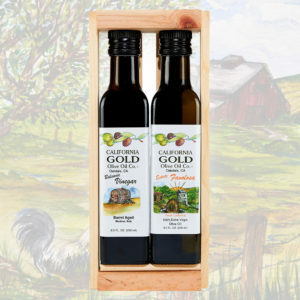 Your choice of (2) 8 Oz olive oils or balsamic vinegar in an attractive wooden gift crate. 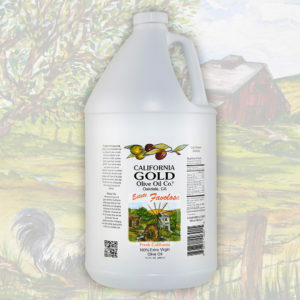 A very popular gift! 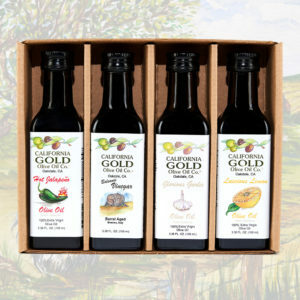 Please contact us for quantity discounts for large gift orders.